Scarlett Johansson is going to play Major Motoko Kusanagi. 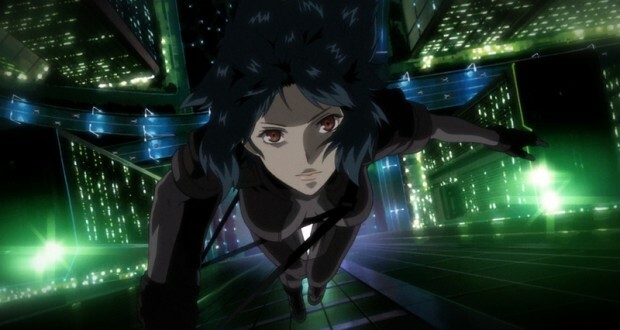 This was the big news (for anime and manga fans, at least) at the start of the month when Dreamworks announced its first casting decision for the 2017 live action adaptation of seminal manga and anime franchise Ghost in the Shell. For those not familiar with the property, Ghost in the Shell is a series following a Japanese police unit headed by Major Kusanagi dedicated to fighting cybercrime in the future. It depicts a world of computerisation and cyborgs, where the threats against society lurk in the dark corners of sprawling Japanese metropolises and in the ethereal web-ways of the net. 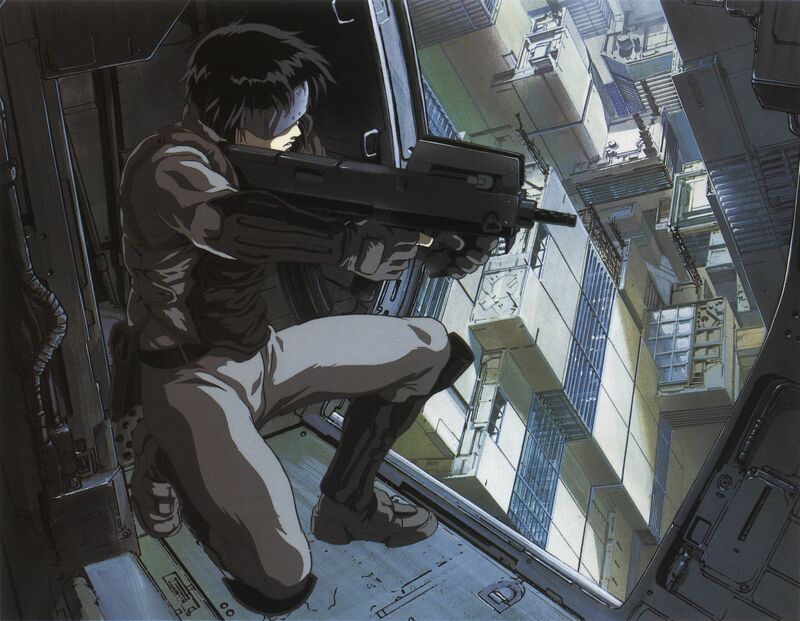 The 1995 animated film is credited as one of the big breakthroughs for anime, and the series overall has had a huge influence on science fiction and particularly the cyberpunk movement. The Matrix is essentially one big love letter to the series, with its neck ports, scrolling green code, and unapologetic philosophising. 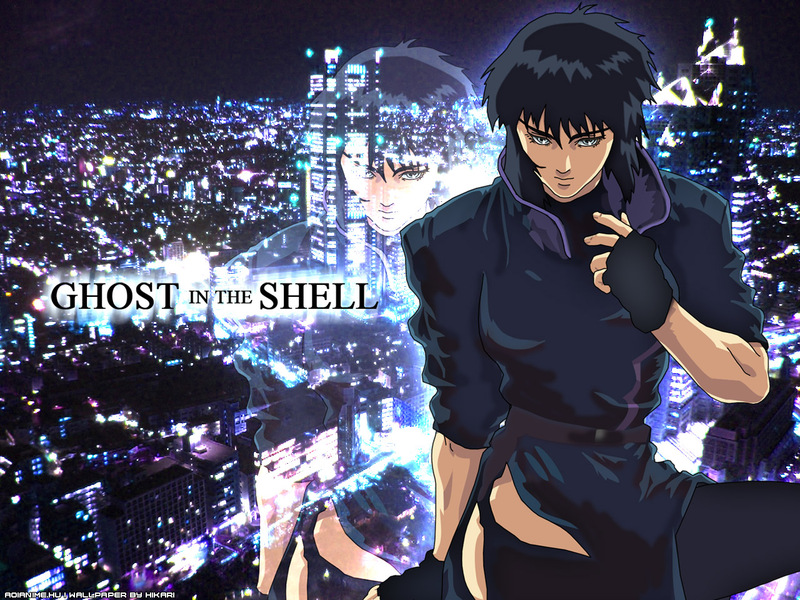 Ghost in the Shell in all its iterations has been a critical and commercial darling for the audiences it has reached. And now we hear that the Japanese protagonist of a major Japanese franchise is going to be played by a Caucasian American actress. This comes at a time of resurfacing anxieties about casting decisions regarding race for big pictures. Ridley Scott’s Exodus: Gods and Kings has drawn flak for its perceived white-washing of quasi-historical and biblical characters. Nary a Middle Eastern, Jewish or North African actor in sight for any of the main roles. Joel Edgerton’s Rameses in the film has been a focal point for his mildly ridiculous bronzer, which reeks to some of essentially blacking up. Zoe Saldana (who is of Dominican and Puerto Rican descent) has faced criticism as well for depicting Nina Simone in the as yet unreleased biopic of the singer. Mirroring Edgerton, she too has been called out on having skin-darkening make-up for the role. In terms of anime adaptations, Ghost in the Shell will be in a long tradition of recasting the race of characters: The Last Airbender was the last major example (particularly baffling as it was an American cartoon that actively gave itself the mandate of having a pan-Asian cast). Hollywood does not have a good track record on this. Of course, it is worth pointing out that until Ghost in the Shell is released (let alone made) there is no telling how this could play out. 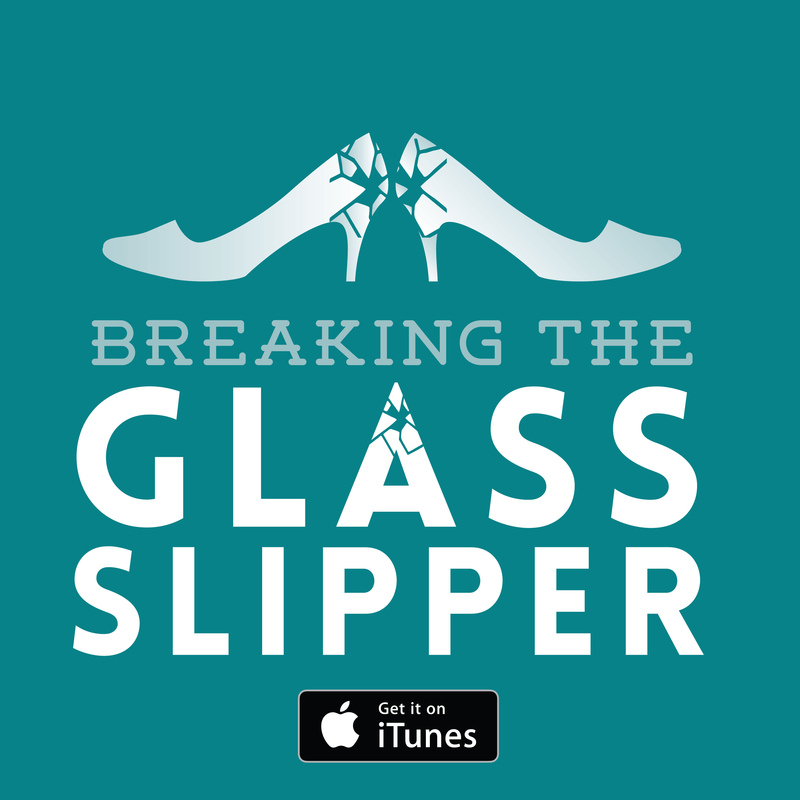 It could be that shifting the character’s race provides insight into a different cultural milieu. Or it could be a cynical move by a studio that believes it is impossible for western (and especially American) audiences to empathise with an Asian main character. There are other factors feeding into the decision. Scarlett Johansson is an incredibly bankable star and from a genre perspective this makes a lot of sense. Johansson has some major action credentials with her roles as Black Widow and as the title character in Lucy, plus her recent performances in Under the Skin and Her position her as the go-to actress for credibly intelligent science fiction cinema. This does fit with the mix of action and pontificating that Ghost in the Shell is known for. Let us not forget that some films have worked very well for the perspective they have granted by switching the setting of the works they are based upon. Westerns like The Magnificent Seven and Fistful of Dollars are praised alongside their sources (Akira Kurosawa’s Seven Samurai and Yojimbo, respectively). It could be seen to have happened both ways. Kurosawa was famous for having his works remade as westerns but himself cited the westerns of John Ford as major influences on his samurai films. He even went on to do multiple adaptations of Shakespeare into Japanese samurai epics (Macbeth became 1957’s Kumonosu-jo, and King Lear became 1985’s Ran). We’ll have to wait and see if the Ghost in the Shell film can claim to have any such credentials. I think there are particular difficulties in turning this anime character into an American. Major Motoko Kusanagi is a cyborg but significantly the only organic part of her left is her brain. The rest of her body is built to spec and thus she has the unique ability to fully customise her identity. Kusanagi actively chooses to depict herself as a Japanese woman. She could have androgynised (or even masculinised) her form but she chooses to incorporate and mould features that are technically perfunctory. Her breasts serve no practical function but represent her identifying (and wish to be identified) as female. So too with her ethnicity. There is no passive connotation to the character’s form, indeed the famous opening to the 1995 film – the ‘Making of a Cyborg’ sequence, as it is known – explicitly draws attention to the precise formation of her body and identity thereafter. 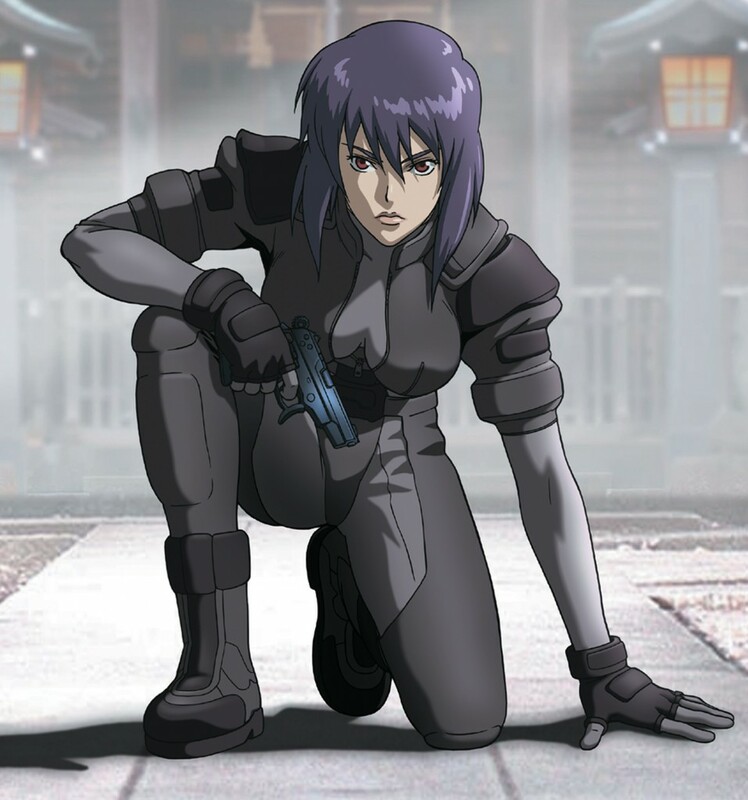 Motoko Kusanagi is exempted from the assignment of ethnicity at birth and assigns this herself. She is Japanese. And in light of this, I struggle to see the casting of a white actress in the role as anything other than another move by American studios to further homogenise any remotely individual or different projects that come their way. Next: The Librarians: Should you be watching?